Justice Studies offers students interested in law enforcement at the federal, state or local level, security (tangible or virtual), corrections and/or probation, investigations of tangible or cyber crime, or the law—as lawyer or paralegal—the opportunity to acquire an academic foundation for all law-related fields and a credential in one or two specialties. UMA’s Justice Studies program (JUS) offers a bachelor’s degree and an associate degree as well as Certificates in Paralegal Studies, Community Policing and Forensics. In collaboration with the Business Administration Program, JUS offers a minor and certificate in Fraud Examination, which enables the student to sit for the national fraud exam; and in collaboration with the Computer Information Systems Program, an Information Security Certificate, which prepares the student to work in cyber-security. The program also offers an Advocacy Minor for students to research, present and defend their cause in any law-related forum—court, legislature, and administrative agencies. Many JUS students are returning students whose academic education was interrupted by parenthood, military service, or the economy and who bring their family and work commitments with them. 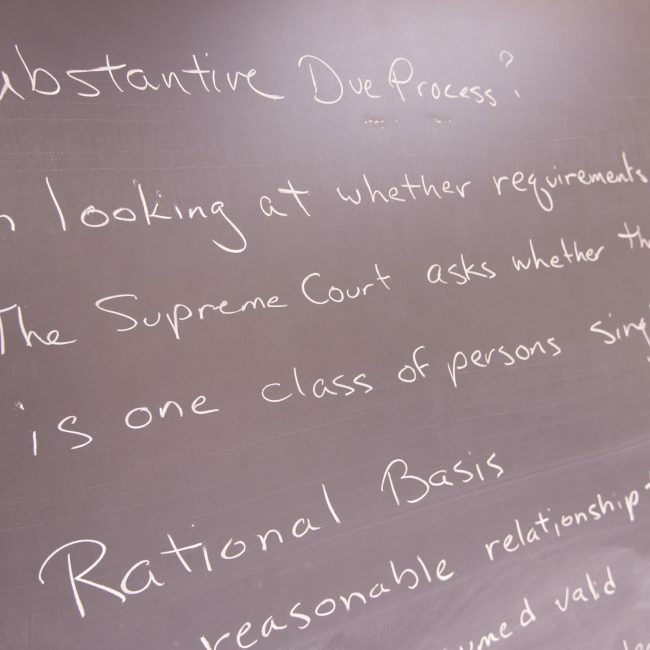 To accommodate those needs, the JUS program offers the majority of its courses online. Some live and video conference classes are available in Augusta, Bangor and at UMA’s sites and centers. The program also gives academic credit for selected military and police training and accepts CLEP and Dantes exams results for academic credit. The program allows students with course-related employment experience to challenge those particular courses by exam or portfolio. The B.S. degree allows the student to apply to graduate school and law school and is a promotion credential in many law enforcement positions. State police officers, county sheriffs, municipal police officers, FBI, Border patrol, correction officers, paralegals in various fields such as healthcare, legal services, court clerks and domestic violence advocate. Earlier graduates have positions as Assistant District Attorneys and Assistant Attorney Generals, private attorneys, Chiefs of Police including the State Police, Game Wardens, and County Sheriffs.